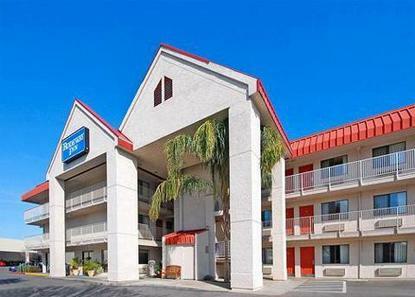 Located in North Fresno within walking distance of several restaurants. Close to shopping and movies. Free continental breakfast. Pet charge of 25.00/night per pet, under 25 pounds, limit one pet per room.